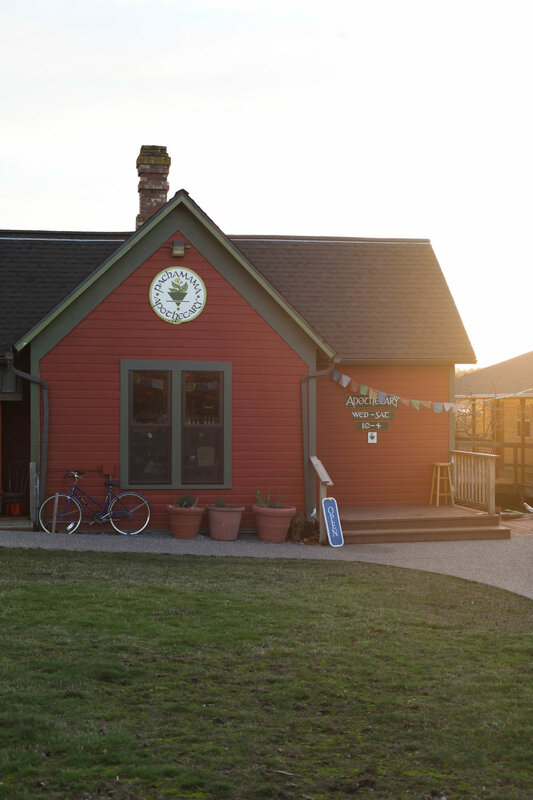 Pachamama Apothecary was dream-seeded in the fall of 2015 by Lopez Island native and herbalist Callie Blue North. In April, 2016, Pachamama opened its doors, offering wild-crafted herbs, healing remedies, local crafts and far out gifts. The shop has grown to be a gathering place and includes a summer outdoor tea and elixir bar. Pachamama is the first brick and mortar Apothecary in the San Juans. Islanders have a reverence for plant medicine and many of the products Pachamama carries are grown and produced locally. There are constant additions to the shop and you can be sure that each visit will include new and unique products. Come down and see what's brewing!